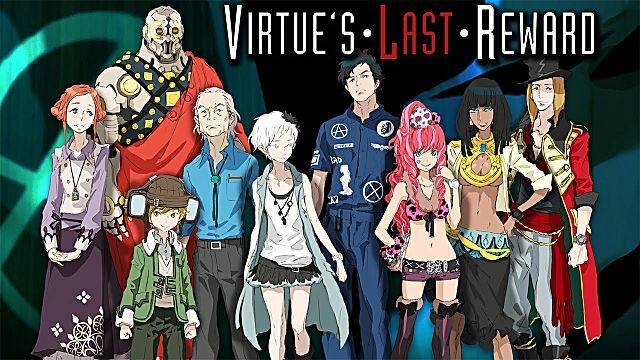 The visual novel genre occupies a strange place in relation to video games and other forms of entertainment. They're primarily text, but they have pictures and sound as well. 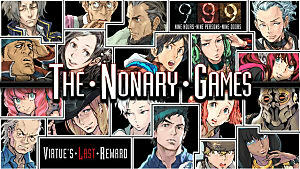 And most visual novels, with a few exceptions, have very nothing that can really be called gameplay. Instead, the focus is on the story, and making choices at a few key points to determine the route that the story takes. 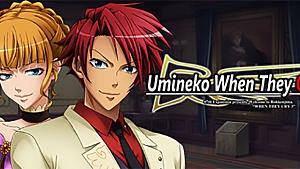 Some games don't even offer that much: Umineko: When They Cry and it's sister series Higurashi are perfectly linear experiences with no real choices. So, despite having no gameplay and, in some cases, no interactivity, are visual novels games? First, the main issue of this question is that the definition of a video game has changed. Let's compare one of the first video games ever made with a game that came out this year. Pong was created as a two-player game for families, coworkers, and friends to play against each other. Pong's rules are as simple as they come: hit the ball, don't let it get past you, get the ball past your opponent. Like any sport or game at the time, the goal is to win against your opponent. There's no complex backstory or characterization, just a goal. 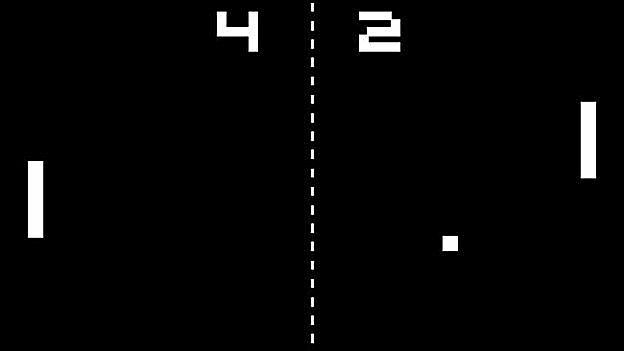 Even the single player modes for Pong are the same, just with an AI player. Compare that to Firewatch, an atmospheric game that launched earlier this year. Firewatch has the player stumble around a park collecting items and advancing a story. Other than finding items and talking to someone on the other end of a radio, there's really no objective. 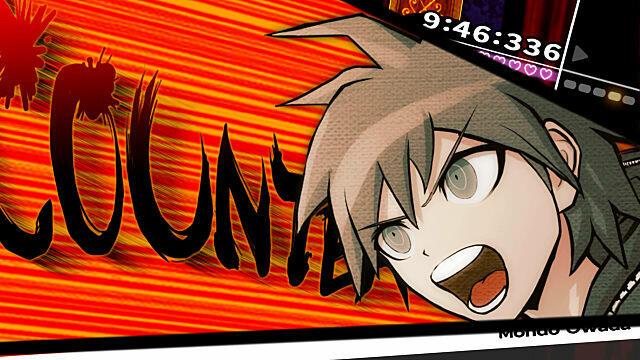 In fact, there's really no way to win, just an ending that (minor spoilers) will probably leave the player feeling disappointed more than victorious. And yet, it requires the player's attention and input to continue, meaning that no one would argue that it's not a game. A video game is no longer just something you win or lose. With games like Heavy Rain, The Wolf Among Us, and even some shooters like Spec Ops: The Line, the media as a whole is shifting to focus on single player narrative over multiplayer competition. Games are interactive experiences, and visual novels are interactive experiences distilled down to their most basic elements. 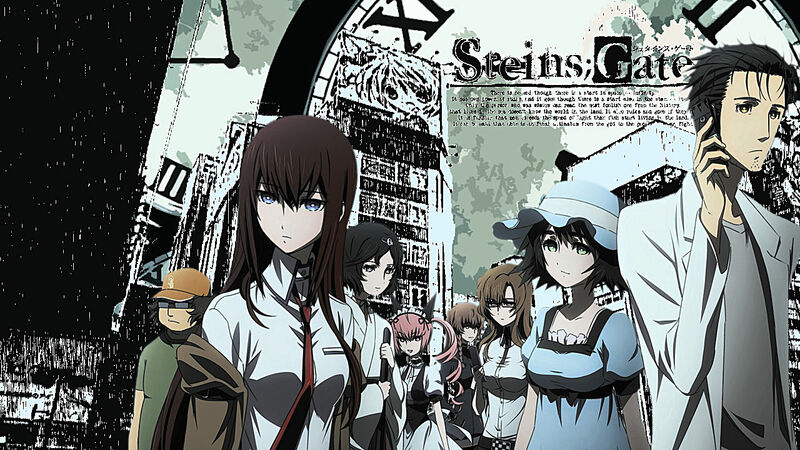 Take Steins;Gate, for example. 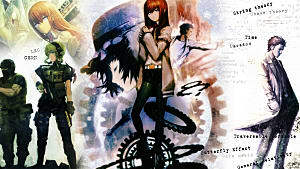 One of the classics of the genre, Steins;Gate deals with time travel, and the potentially catastrophic results of using time travel unwisely. 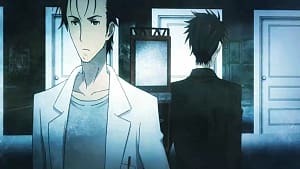 While Steins;Gate was also adapted into a successful anime series, it lost a lot of the emotional punch that made the story resonate so well. Some of the most poignant moments, like one scene where the protagonist must use time travel to stop a girl from reuniting with her father to save the future, are more heartrending when you have to push the button to make it happen. Visual novels are full of scenes like this, which either lose something or flat out don't work in other mediums. 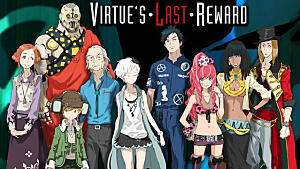 For example, Virtue's Last Reward tells its story across multiple similar, but slightly different, universes, letting the player jump back and forth between timelines at will to tell the story in a somewhat anachronic order. In any other medium, the story would be nearly incomprehensible, but through interactivity it makes sense. The player picks which timeline they go to, and changes the timeline by making choices at key points, which allows them to keep track of each one. In the past few decades, the definition of what a game is has changed. 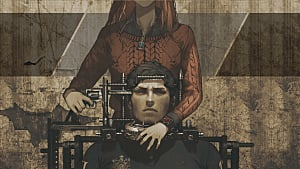 As many new games focus on the single player experience over the mulitplayer challenge, many games are more about giving the player a narrative they interact with rather than a challenge to beat. Visual novels are this interactive formula, pared down to its most quintessential form. 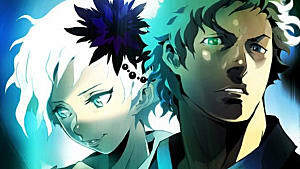 Got some great visual novels you want to recommend? Tell us in the comments! 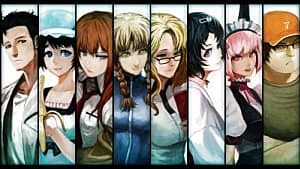 Steins;Gate visual novel game coming to the US!